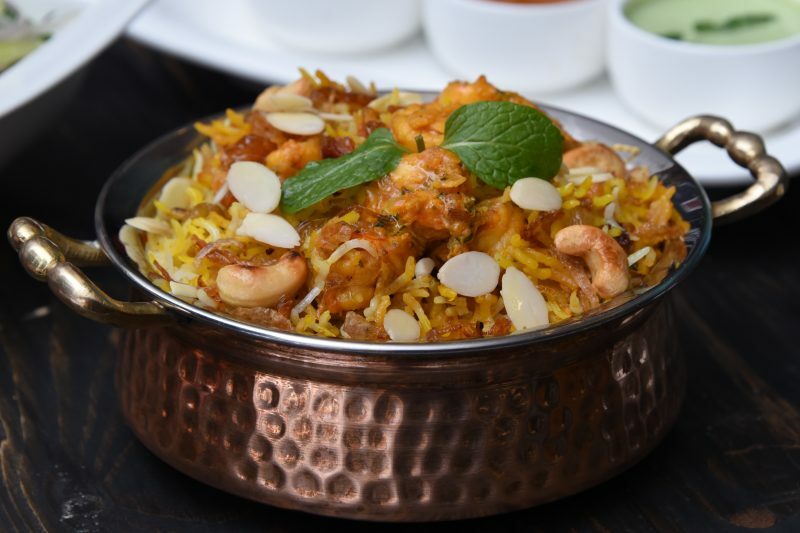 The newly opened Indo – Parsian restaurant Safa’s Magic already receives regular customers as they tantalise their customer’s taste buds with excellent quality of food and friendly services. 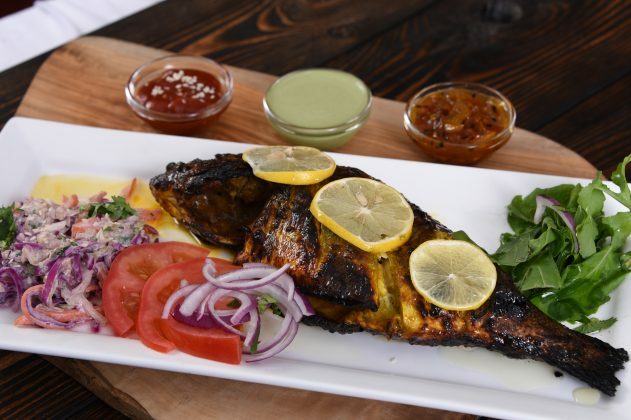 Safa’s Magic Kitchen is owned and operated by a brother and sister team Waheed and SafaAdnani. 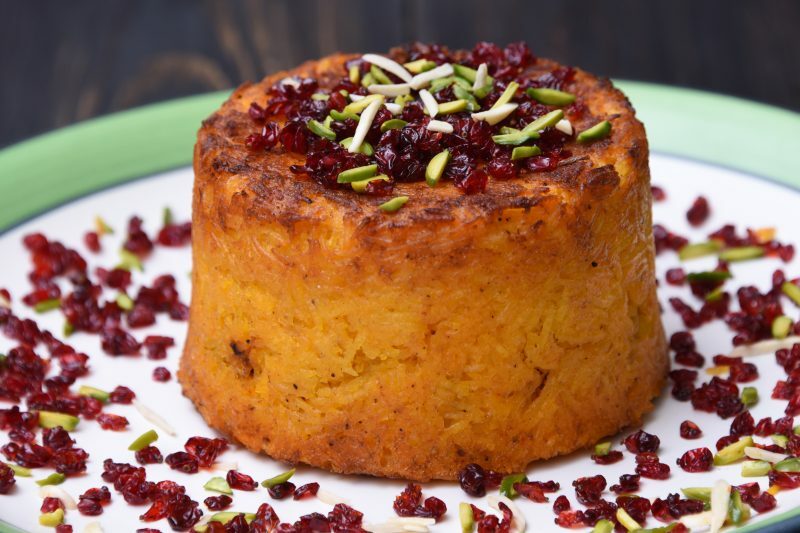 Together they infuse their skills and experience of the culinary industry to create a cozy atmosphere with excellent and interesting dishes. While you are perusing the many dishes available, the staff will gladly help with your selection, offering guidance and full descriptions of all the mouthwatering meals while you dine in the perfect ambience for the true complete dining experience. 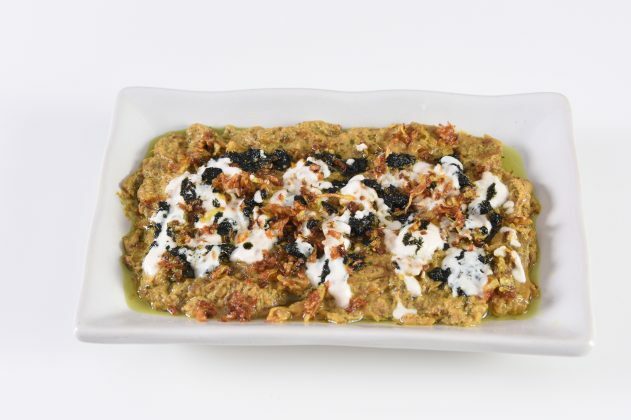 The hot favourite starters include Kashk badenjan, a flavorful Persian dish of mashed eggplant dip with walnut, whey sauted mint and onions. 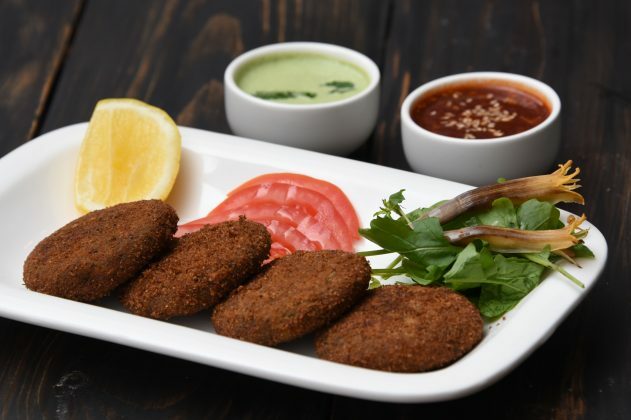 Tikki is another Indian starter which is a savoury banana flower cutlet with potato, peas, sweet corn, cottage cheese served with mint chutney. 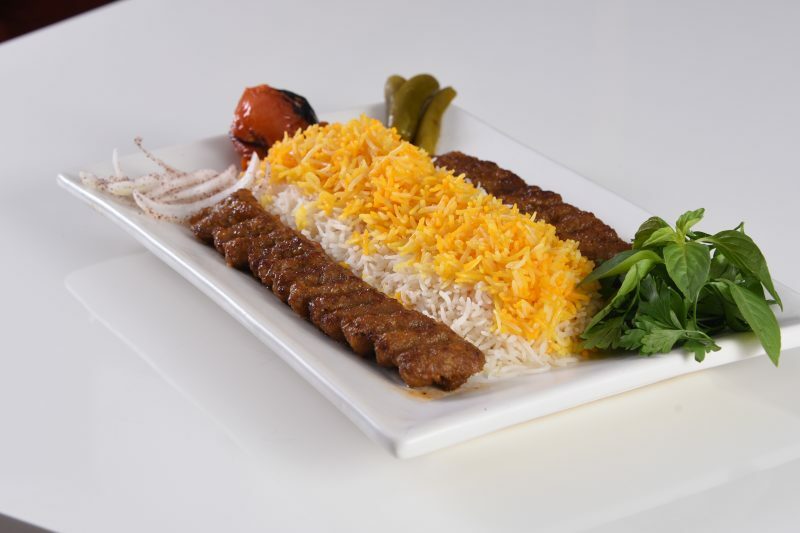 The popular dishes include Chelo kebab koobideh, a Luscious grilled minced meat kebab served with aromatic saffranscent basmati rice and grilled tomato and Chicken Tahchin, a Aromatic saffron rice cake with layers of chicken, Eggplant and yoghurt oven baked served with yoghurt sauce topped with berries, pistachio and almond. Satisfaction is paramount to Safa’s Magic Kitchen as they want to give their customers the taste of homemade food made with love. 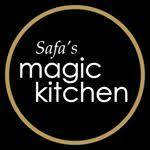 Safa’s Magic Kitchen is open daily for Lunch 12noon to 3pm and Dinner 7pm to 11pm. 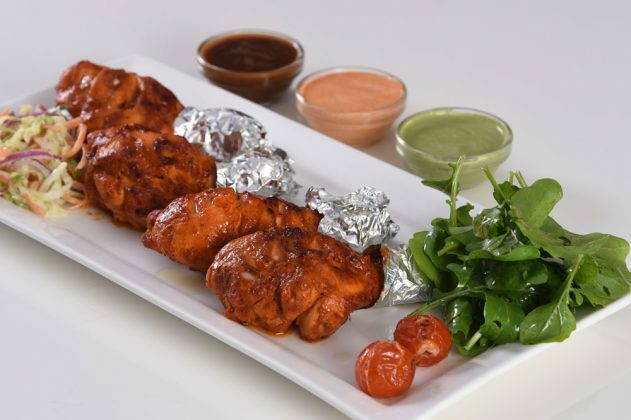 Safa’s Magic Kitchen also delivers food though Carriage app. They promise an intimate and relaxed dining experience that offers something different to local and foreign patrons and ensures you enjoy a memorable food experience every time. For more details, contact 17420808. 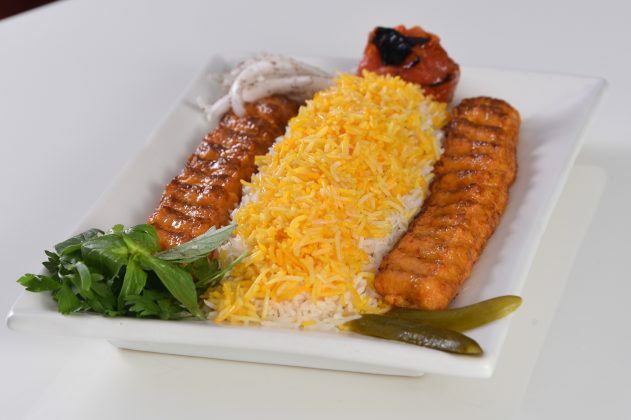 Location: Opposite to umm al hassam police station, Road 3931, Block 339.